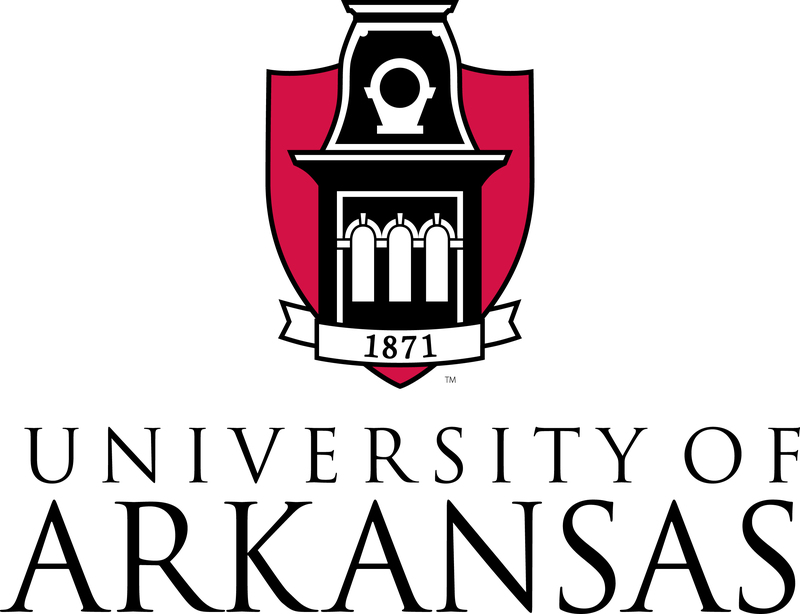 The University of Arkansas (often shortened to U of A, UARK, or just UA) is a public, co-educational, land-grant, space-grant, research university located in Fayetteville, Arkansas. It is the flagship campus of the University of Arkansas. It is classified by the Carnegie Foundation as a research university with very high research activity.